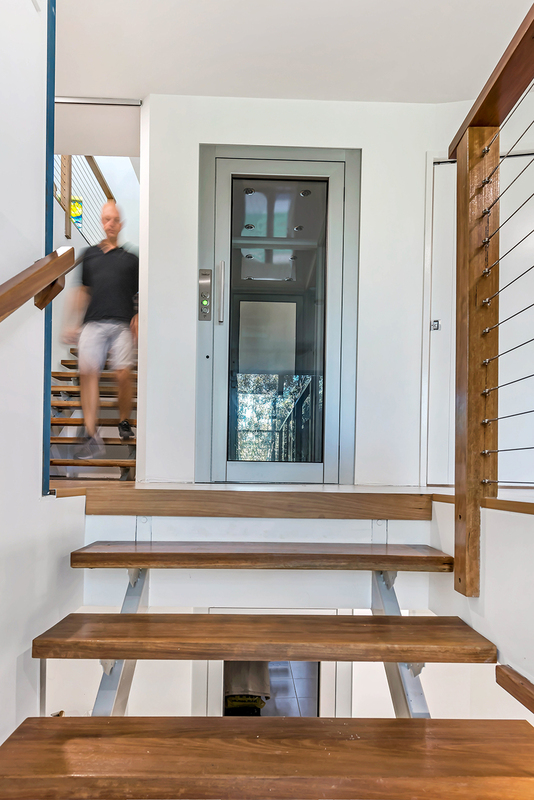 A four-storey house needs an elevator - it’s that simple. 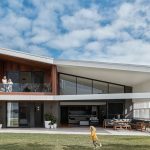 For the owners of this new home, there was always going to be one, and they knew what it would be before they even started the design process. 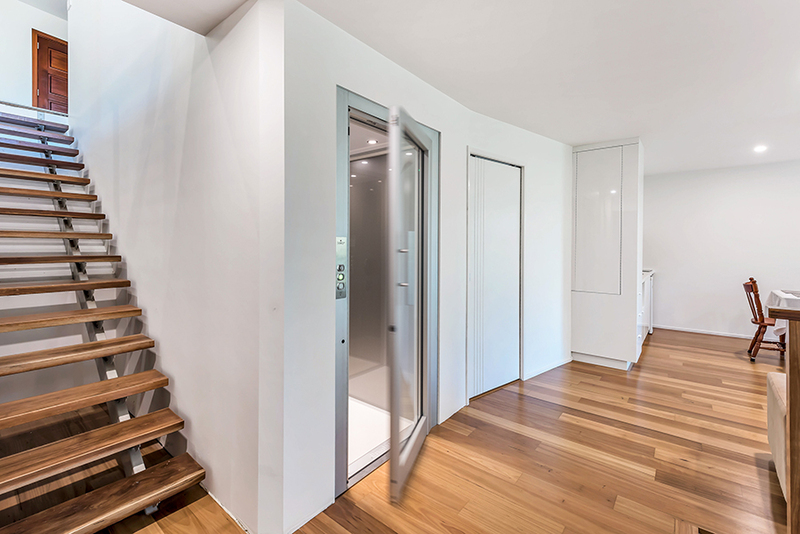 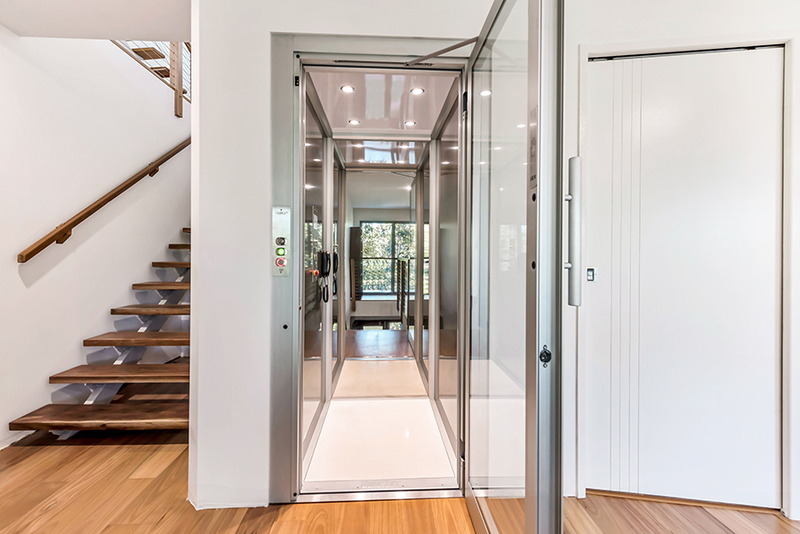 Having previously lived in Italy, the owners of this expansive home had been impressed with the Domus range of home elevators, and so they looked no further than Easy Living Home Elevators for supply and installation. 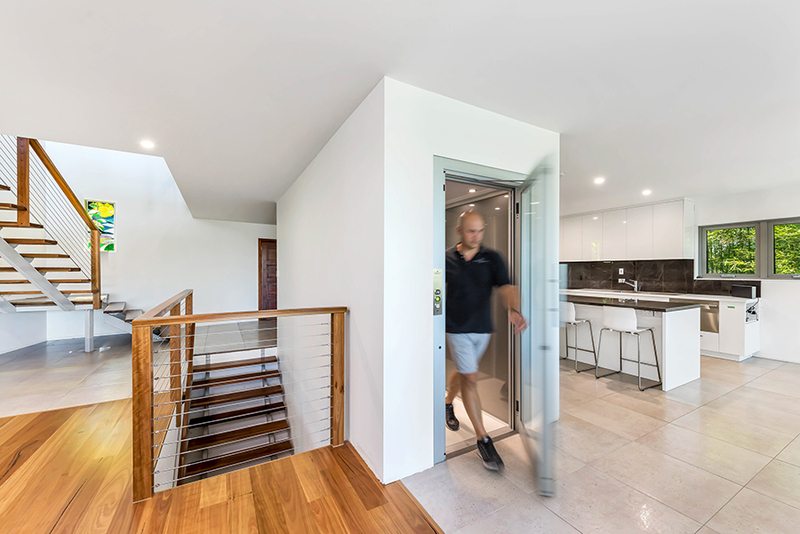 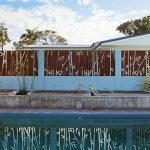 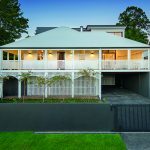 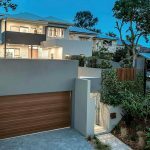 With their four-storey home boasting beautiful views of the city and surrounded by bushland, the owners opted for a see-through lift with glass doors to both sides. 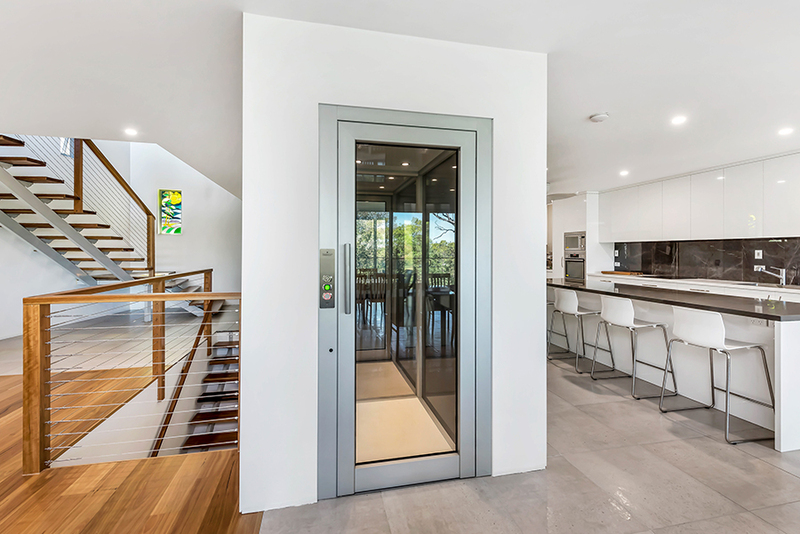 As the lift rises smoothly through the centre of the home, the views are showcased in an ever-changing panorama according to the time of day and the prevailing weather conditions. 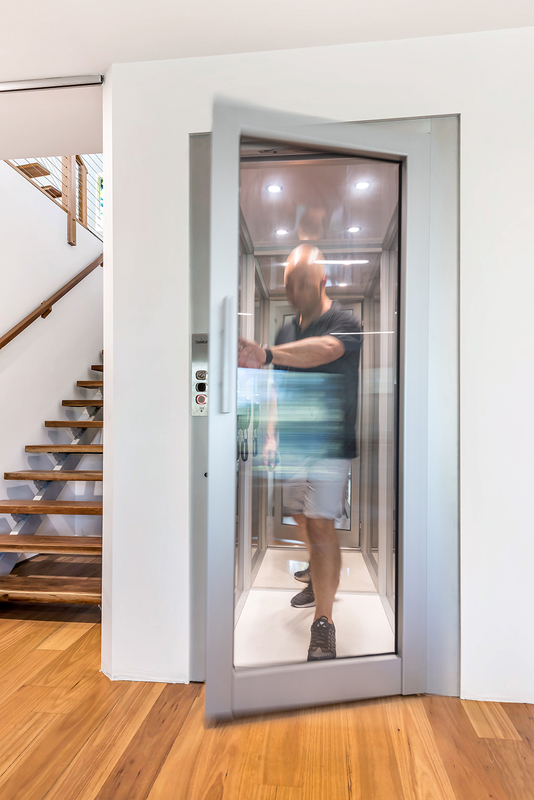 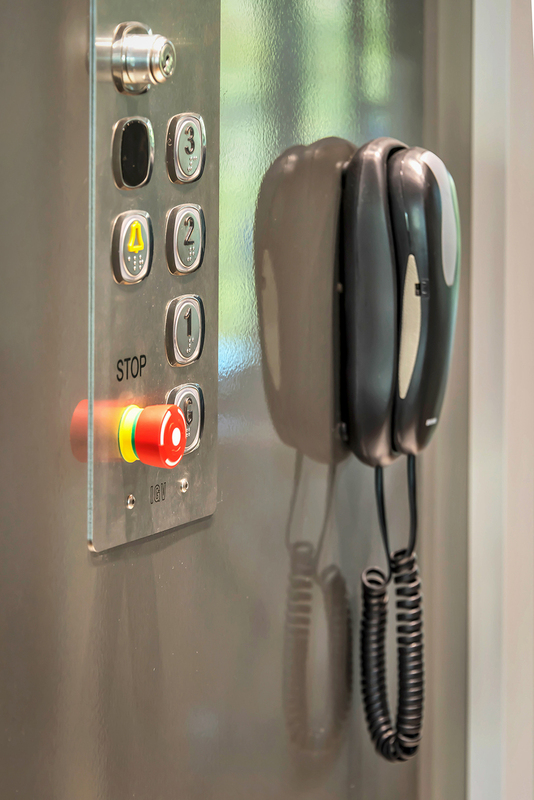 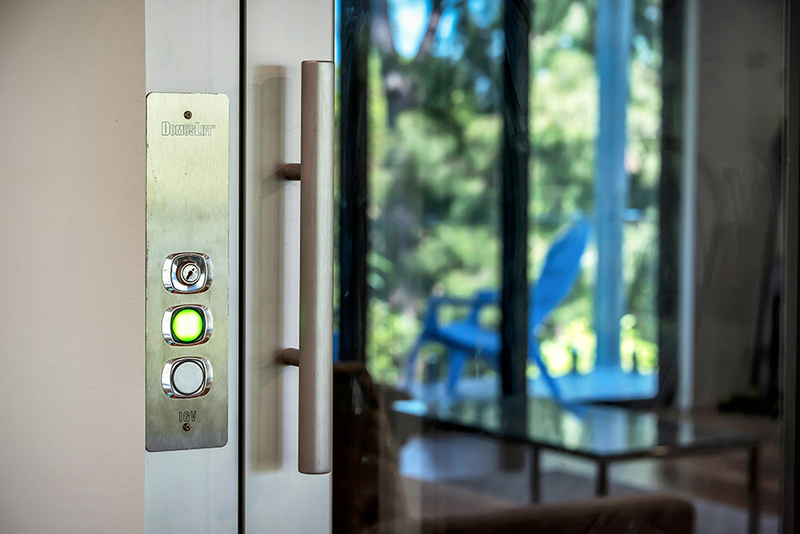 The Domus Advantage Lift has been designed with optimum energy conservation features, ensuring extremely low running costs and incorporating the best two-speed drive system, which ensures smooth and whisper quiet travel. 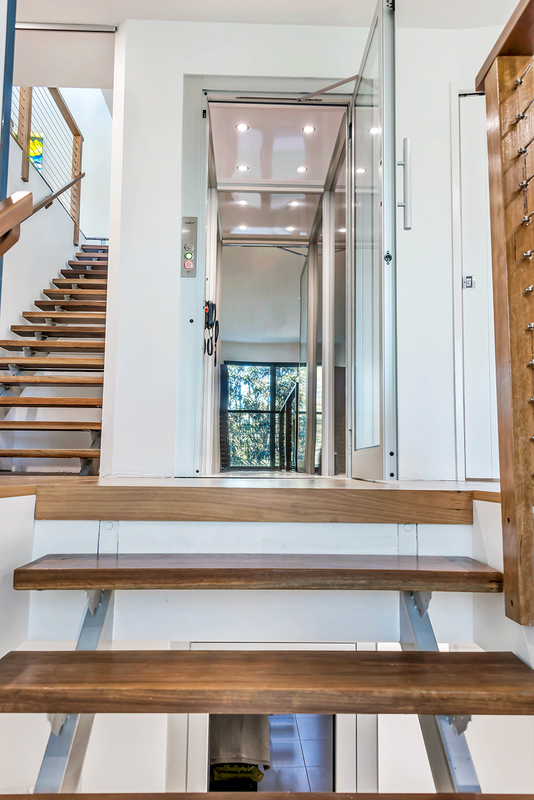 And, as the Domus Advantage Lift from Easy Living Home Elevators boasts over 110 different European interior finishes from fresh, bright accents to subtle earthy tones, as well as the new car profiles with a sleek, minimalist design and clean flowing lines, they look just as stylishly seamless as they function.